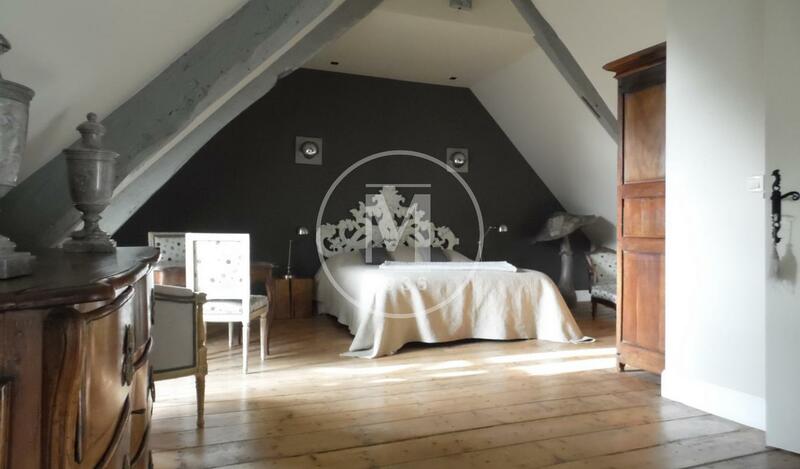 In a charming quiet village, a well restored manor house. Offering about 440m2 living space on 3 levels, including 7 bedrooms. 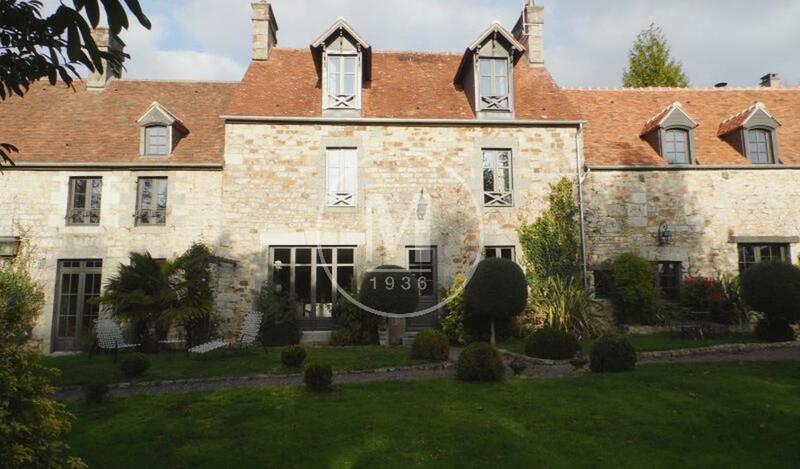 The property is ideal as a family home or for chambres d'hôtes.